“Thank you again for looking up my CV and making contact, then putting me forward for the role. It was really lovely to speak and meet with such an interested recruitment company and it has been an absolute pleasure in dealing with you personally throughout this process”. “Thank you very much for contacting me regarding the graduate software development job. You were extremely helpful and informative, acting in a professional yet informal manner. 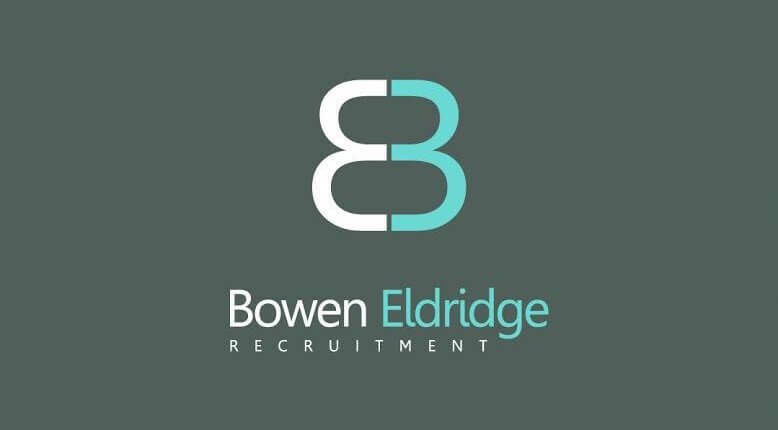 I highly recommend Bowen Eldridge to anyone looking for a job as you clearly have a knack for finding people their ideal positions”. If you’re either an employer looking to place a vacancy with us or a candidate looking for their next role, get in touch today!